Pain in the shoulder is common in sports like swimming and weight lifting or if you work in an environment in where you work overhead. 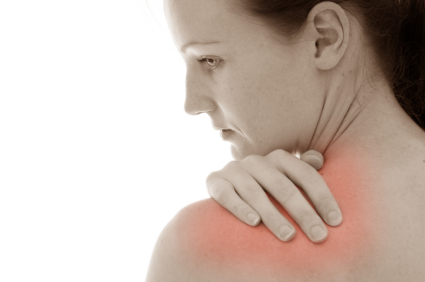 Pain can be caused by injury or by repetitive activity and overuse. There could also be a possible fracture, dislocation, or tendon damage. Chiropractic adjustments and manipulation of the shoulder will help in recovery and treatment, as well as physical therapy. If you find yourself in this type of pain or having these symptoms, make an appointment to see us today.